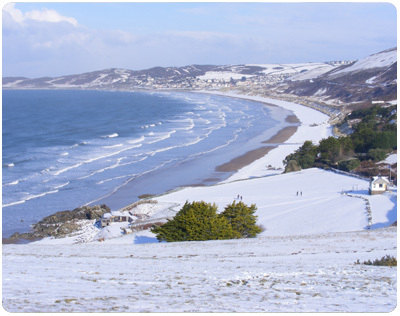 Here you will find details about one of the finest beaches in the South West - Putsborough Sands - The beach is delightful, the sea inviting and the surroundings simply stunning. BUT……. 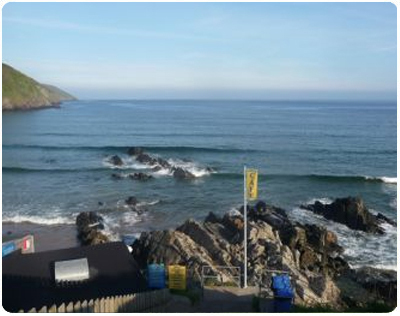 don’t just take our word for it, as our beach, stretching three miles north to Woolacombe, has featured in the “Trip Advisors Choice Awards”, as among one of the Best Beaches, not only in the UK, but also throughout Europe and even the World! 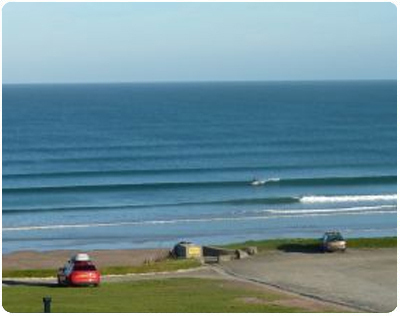 Trip Advisor has also awarded Putsborough Sands a ” Certificate of Excellence”. 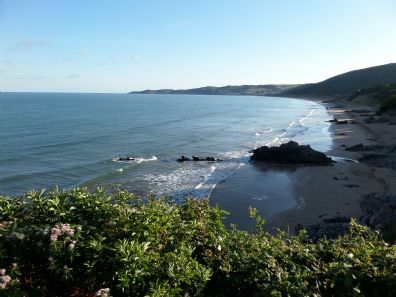 We are not surprised, as we are certainly blessed here in North Devon with wonderful beaches and stunning scenery. Further to this, our newly built toilet block has been again been rewarded with a “Platinum” certification from The Loo of the Year awards Committee………High praise indeed! 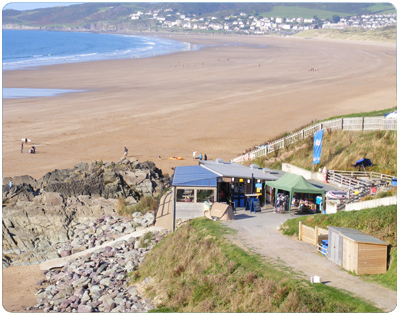 We have a delightful shop and café, award winning toilets, two caravan sites, the larger one has an unsurpassed location at the beach as mentioned above, while the second site, slightly inland, is wonderfully tranquil. 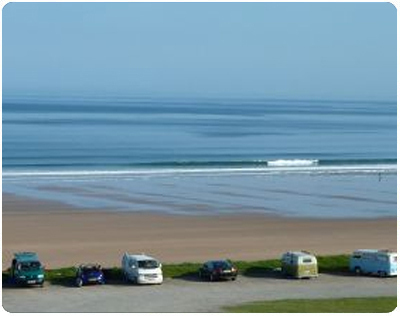 We have extensive parking for day visitors and all the facilities you would expect to find at our multi-award winning beach. ……….. 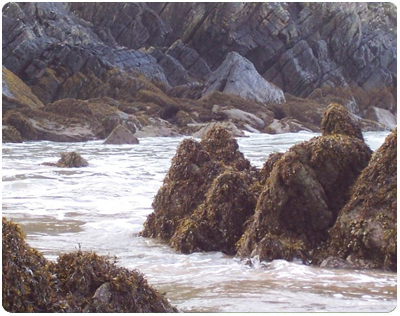 Enjoy browsing our website and we look forward to welcoming you. 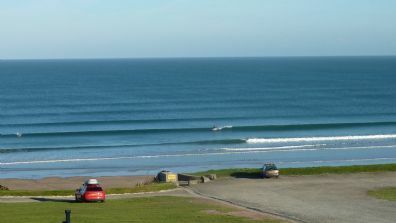 All four are within easy striking distance of Putsborough Sands here in North Devon. 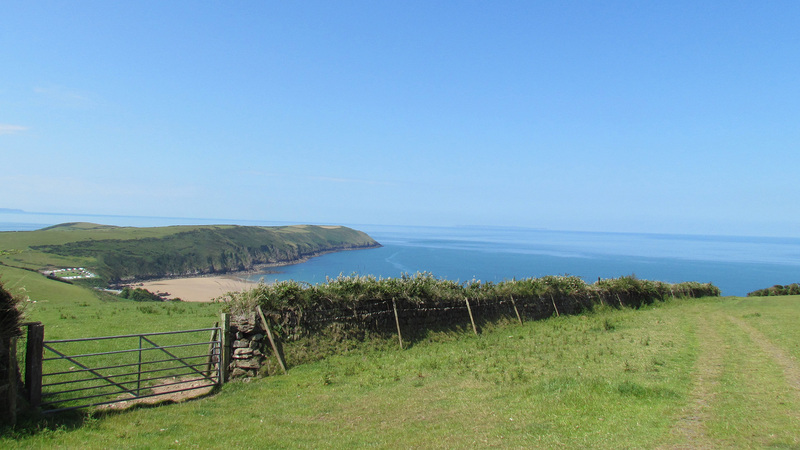 They range from the modern and contemporary Reeds to the traditional Thatched Cottage and Manor Farm, both of which date from the 16th century. They all offer a very high standard of accommodation. 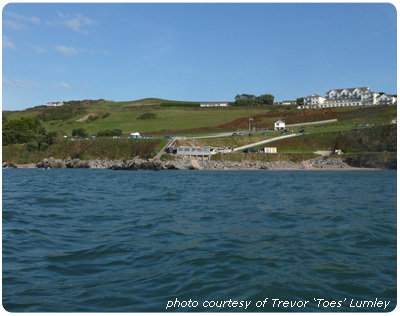 Please do contact us for more details about the cottages, the beach or caravan sites. 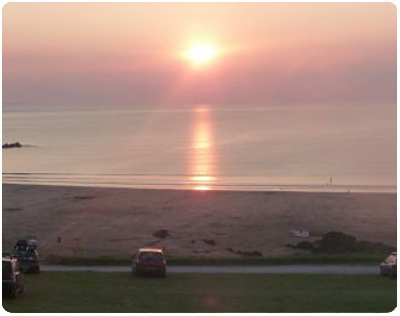 Please take a moment to look at our new videos which will give you a taste of just how great our luxury self-catering properties really are!